The Attack Water Glove from Fox features polyester on top and AXsuede™ fleece throughout the palm for water and wind protection. The stretchy, slip-on closure hugs the wrist to seal in warm air and prevent water infiltration while also making it easy to pull on and off. 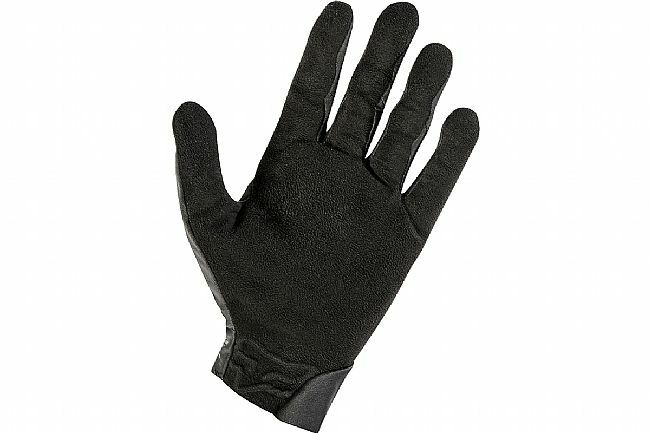 Conductive thread throughout the palm and fingers provide touch screen compatibility. Fabric: Polyester (top); AXsuede™ (palm). These glovers surprised me, super comfy, perfect for the road bike and warm. 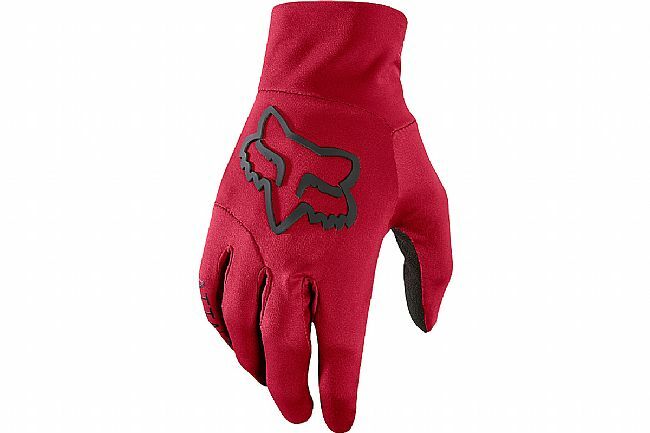 Road riding in 35-50 degree weather and they are very warm and water resistant. Excellent choice. Good to keep out water, but too thin for cold weather. For me, these work in a very narrow temperature range, say 40 to 48 degrees. 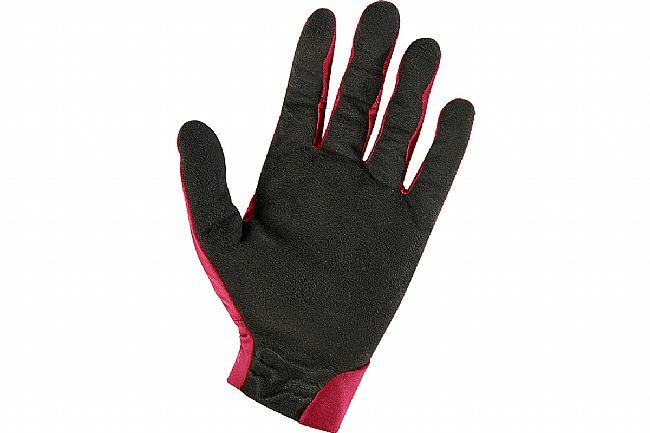 Anything colder and they don't offer enough body to keep your hands warm, and anything warmer and you'd just go fingerless anyway. YMMV depending on how warm your hands run.